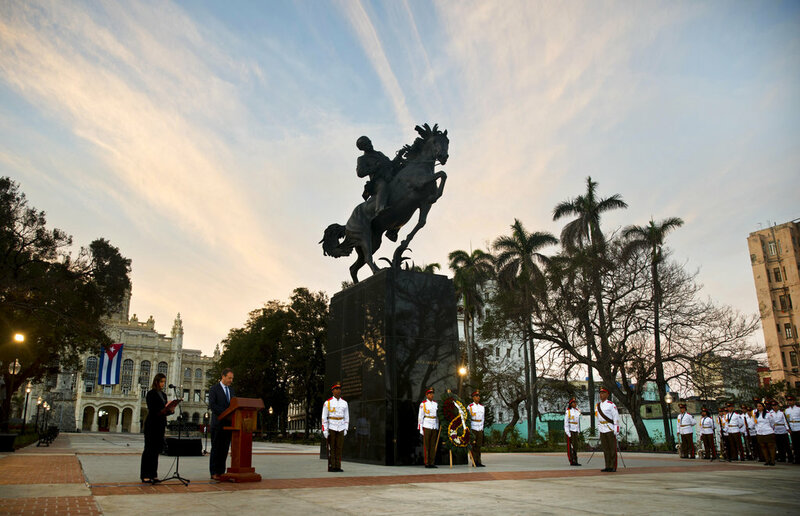 President Raul Castro and his expected successor attended the formal unveiling of a U.S.-sponsored statue of independence hero Jose Marti on Sunday in a sign of Cuba's focus on maintaining ties with the United States despite a chill in relations under President Donald Trump. The bronze statue of Marti on a rearing horse was funded with $2.5 million raised in the United States in a project started by the Bronx Museum of the Arts, which has longstanding ties with Cuban state cultural institutions. The 18.5-foot (5.6-meter) long, 8-ton work is an exact copy of a sculpture installed on the south end of New York's Central Park in 1965. 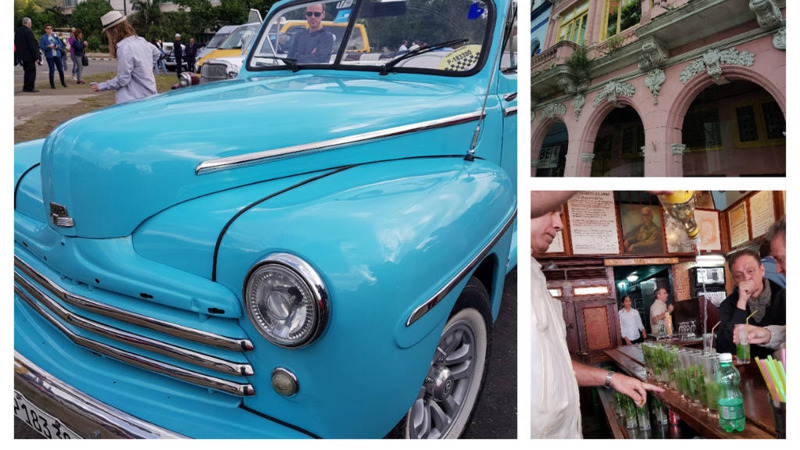 "I'm extraordinarily overjoyed that we in Havana can on this day enjoy such a beautiful work of poetic inspiration, "Havana City Historian Eusebio Leal said in an address to the crowd that was also broadcast on state-run media. The Trump administration accuses Cuba of responsibility for what U.S. officials call mysterious attacks affecting the hearing, vision and cognitive functions of American Embassy staff in Havana. 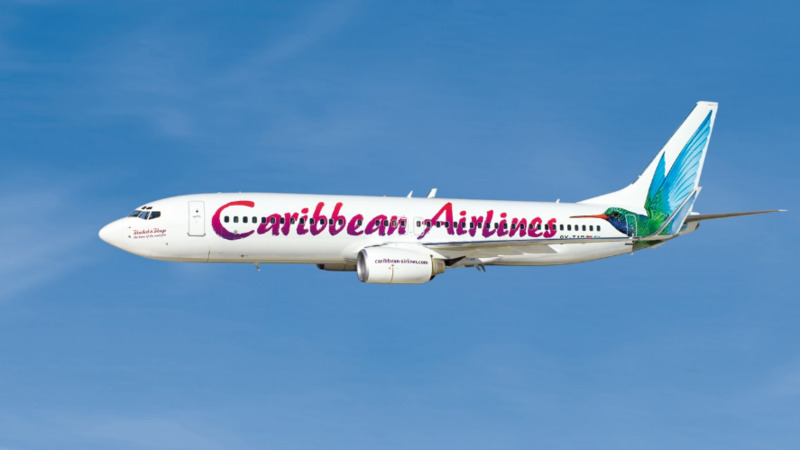 The U.S. has pulled most of its staff from the embassy and issued warnings on travel to the island despite Cuban insistence that there is no evidence of attacks and that the island remains one of the world's safest destinations for tourists. 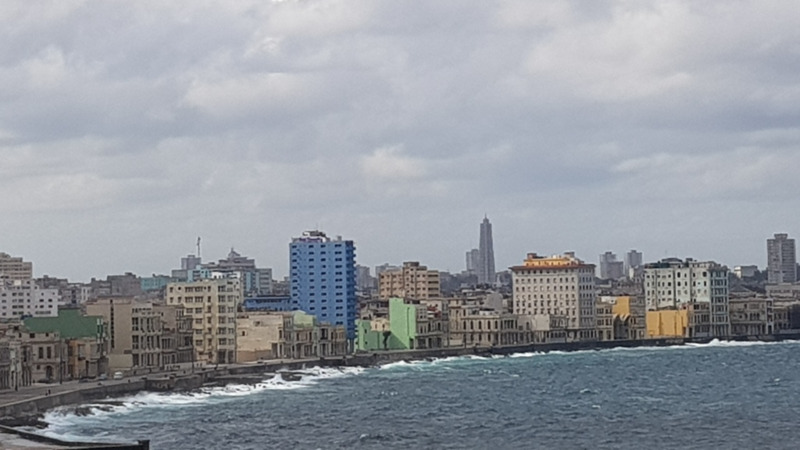 Despite the controversy, Cuba last year hosted more than a million U.S. residents — both tourists and Cuban-Americans visiting family — an increasing important source of income for the island's near-stagnant economy.